Coca-Cola has just announced that it is coming out with its first new official flavor in over a decade, and the flavor they settled on may come as a surprise to you. Orange Vanilla was finally selected out of a group including raspberry, lemon, and ginger. Kate Carpenter, brand director of Coca-Cola insists that the US market will love this new flavor, stating, “We wanted to bring back positive memories of carefree summer days, that’s why we leaned into the orange-vanilla flavor combination – which is reminiscent of the creamy orange popsicles we grew up loving, but in a classically Coke way. ” This new flavor introduction comes on the heels of the successful relaunch of the Coke Zero beverage, as Coca-Cola looks for new areas for growth. 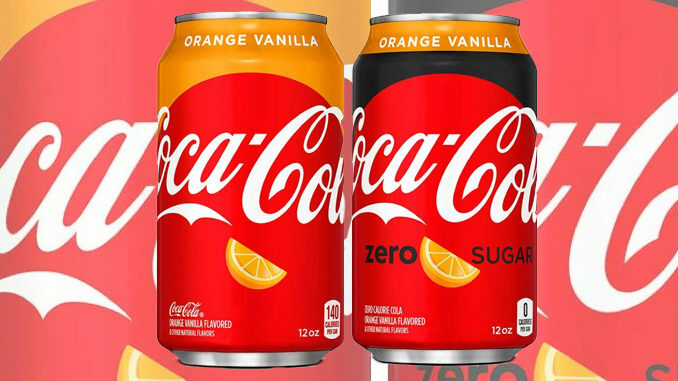 Will you try this new Orange Vanilla Coke flavor?